Planning Your Sunny Spring Holiday Getaway 2017? We’re in the Christmas season but some of us might already be dreaming and planning glorious spring holiday. If that’s your case then this blog post is for you… It’s true that the Gozitan winters are very mild and that weather is so clement that no one is ever stuck inside. In fact, our winters have become synonymous with outdoor family fun, picnics, hikes and adventure. Many enjoy touring the island on mountain bikes, scooters and Jeep safaris during the season! In spring it’s all the more delightful. As the winter chilly breeze dies down, and the warmth of the sun is felt more, we all know we’re one step closer to the Mediterranean summers. 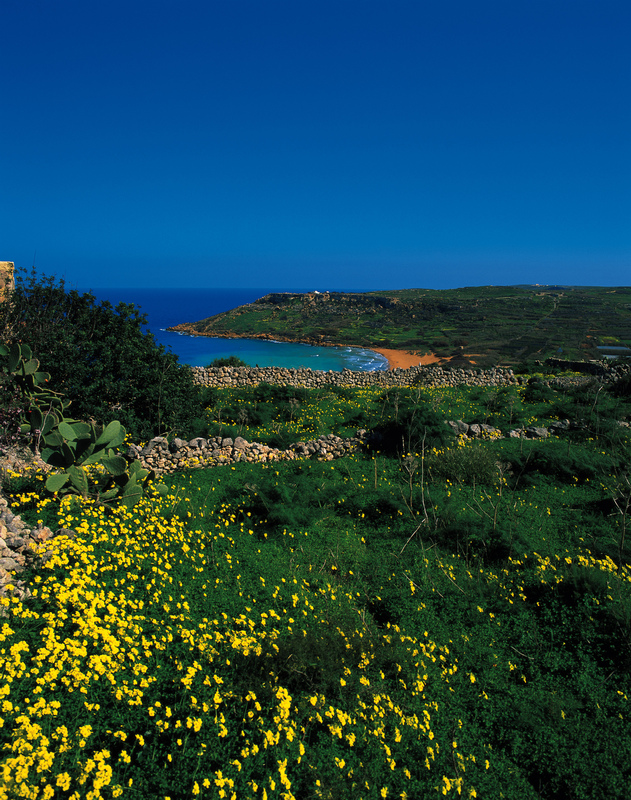 A spring holiday in Gozo is about exploring the island, enjoying the countryside, going on hikes, Segway tours, or roaming around via Jeep safaris in perfect weather, possibly dropping by some rural estates for some wine tasting and enjoying local food delicacies. 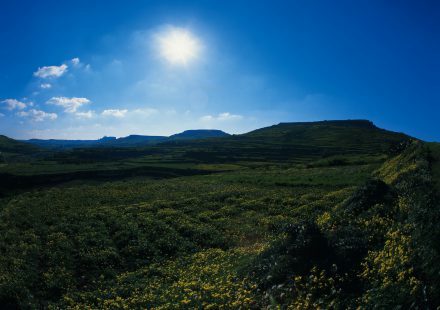 You’ll notice that everywhere you go, there’s picture perfect scenery and if you enjoy photography or painting, then visiting Gozo in the spring is definitely a must. 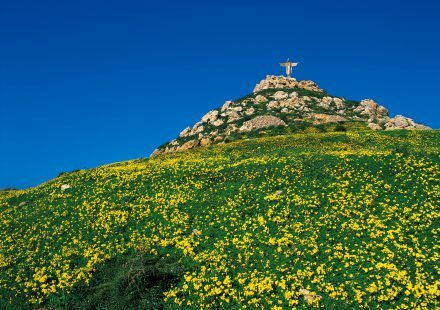 This year Easter will be celebrated on April 5th and if you visit the island around this time, you can also delve into the various traditional celebrations that are held. If your holiday is more about relaxation than activities, than imagine staying in a traditional farmhouse in the middle of the countryside or on the outskirts of some quaint village. You will be able to unwind and set the pace of your holiday and there’s nothing to stop you from lazing around in the sunshine from your own terrace, garden, or pool deck area! But a spring holiday is not only about the countryside. 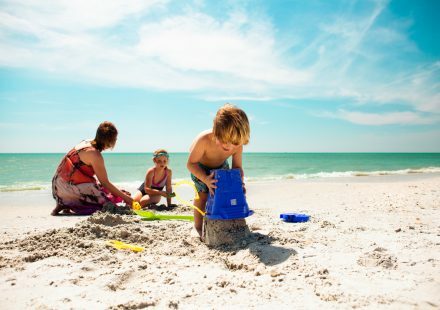 The beaches, coves and seaside areas will also be more alive during the season. It’s not only people who enjoy the cafes, restaurants and pubs around the beaches but you will notice that on the warmer days, the sea is too tempting for some not to take a dip! Naturally diving is on too! If you’re looking for a spring travel deal, contact us(link) and we will be happy to help you select the best type of holiday. At Xlendi Tourist Services we can provide accommodation in villas, apartments, farmhouses and hotels. We can also organise your day and suggest a variety of activities. Car hire is also available. We’re offering free return airport transfers with every booking of 7 nights accommodation in Gozo.